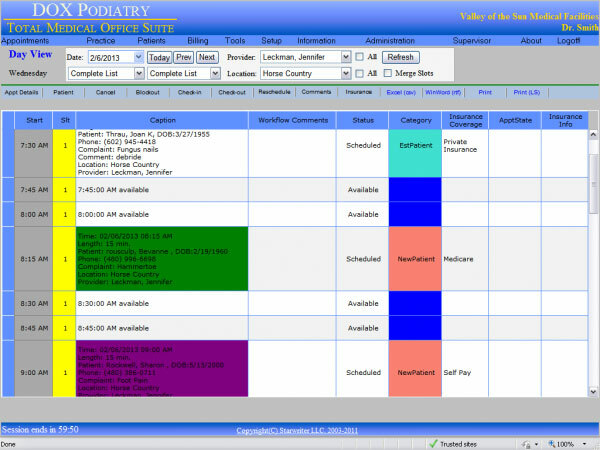 DOX Podiatry is a web-based Health IT system featuring everything needed to run a podiatry practice. It has been designed to enhance the productivity of podiatry practices by boosting and streamlining its workflow and giving staff more time to focus on the healthcare of the patients. 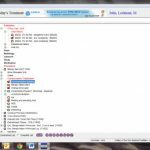 This health IT system is built into a powerful Electronic Medical Record (EMR) which is extremely user-friendly and can be used by anyone with a few days of training. It assists practitioners in automating and speeding up the patient charting. Utilizing the easy DOX graphical user interface, a provider can swiftly and effortlessly diagnose all patients. 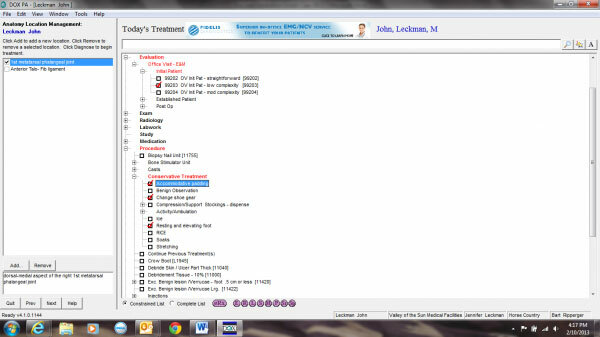 The information gathered from the patients is then captured in real time by completely eliminating handwritten notes. This is done through dictation and other less time-consuming methods of data entry. DOX Podiatry’s real-time data capture further extends to medical billing as well. 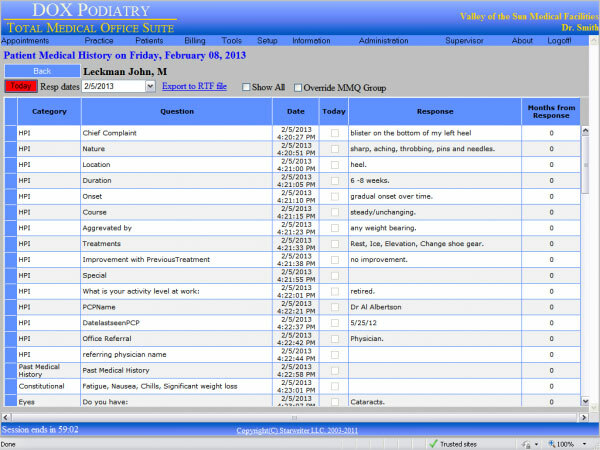 DOX Podiatry can easily pull both CPT and IDC billing codes from the medical records of patients saved the EMR. This reduces the time needed for manual data entry while consecutively reducing errors that come along with such processes. This EMR system is fully integrated and all its modules work seamlessly together to assist medical practices in collecting critical patient data, medical billing information, and other records. These records are also made accessible from any module in the integrated system. For administrative aspects of a medical practice, DOX offers patient appointment scheduling, an easy to use patient portal, and software facilitating medical billing & collections. DOX Podiatry is further integrated with external billing services such as CoveMD, which offers additional interfaces through its HL7 support. This EMR software integrates seamlessly with the existing policies and operations of medical practices using it. 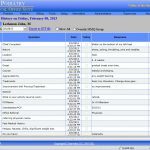 In short, this quality software was developed to be used right out of the box and assist in increasing administrative efficiency, improving physician-patient interactions and boosting revenue.